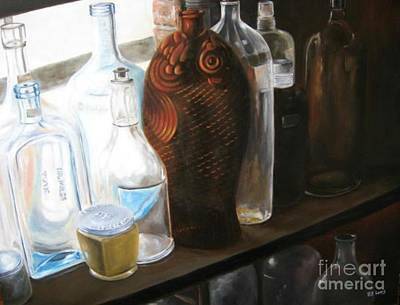 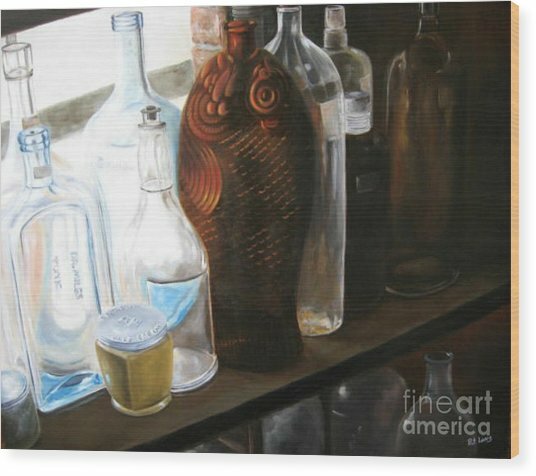 The Bottles is a painting by Patricia Lang which was uploaded on February 24th, 2012. 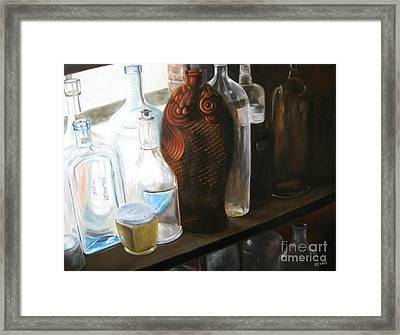 An oil painting of a unique fish shaped bottle and other antique bottles found shelved at an antique shop. 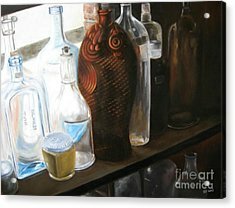 There are no comments for The Bottles . Click here to post the first comment.